We provide a variety of sizes for elastic tubular bandage, ranging from B with the smallest width up to G. This dressing is utilized for covering ankles, knees, thighs, wrists and elbow joints. It comes full length and can be cut to size to suit the individual. It is quick and easy to apply and stays in place without the need of tapes or pins. 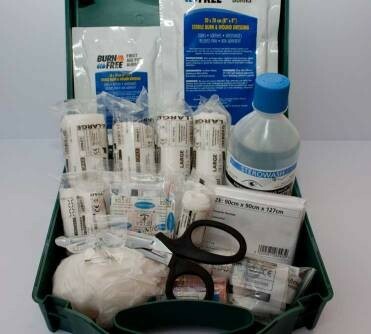 Applicators are available for assistance over bulky dressings or painful joints. 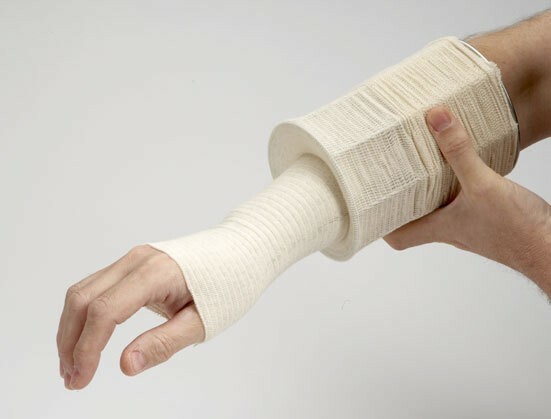 Double layers are used for sprains, strains and over joints and it is re-usable and washable. Elastic Tubular Bandage There are 6 products.